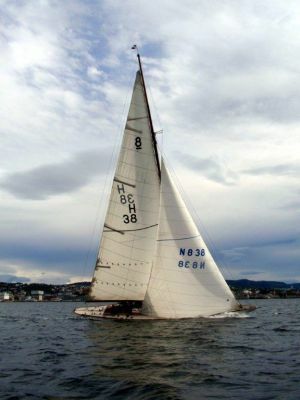 Arne Blakstad is registered member of KNS (Royal Norwegian Yachtclub) from 1913. In winter 1918/1919 Arne Blakstad orders an 8mS from Anker & Jensen A/S, in accordance with Johan Ankers drawing of 27.09.1918. The order is given Yard construction no 223. Yacht name registered with SSF, most likely "Avance 2". Blakstad who is an engineer is looking for an 8 meter for the upcoming 1920 Olympic trials. His order is likely made subject to the S-rule of 1917, i.e. the modified R-rule of 1907, is becoming new international R-rule. During spring/summer 1919 it becomes clear that the new R-rule will differe from the S-rule. This is supported by the British Sir William Burton and Major B. Heckstall-Smith visiting Copenhagen, Stockholm and Oslo (KNS spring regatta 1919) on their way to USA for discussions about the American Universal Rule, prior to meeting within IYRU in October 1919, go to" Rules History - R rule of 1919". Blakstad cancels his order and continues sailing his 6 meter. 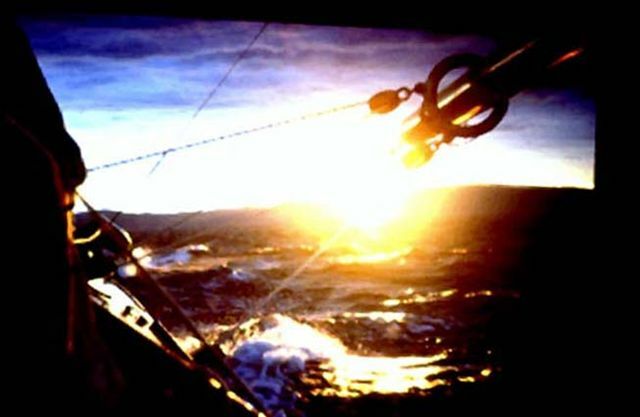 He releases the yachts sail racing no sH36, which is given back to SSF for administration. Anker & Jensen yard no 223 remains onshore, non commissioned.